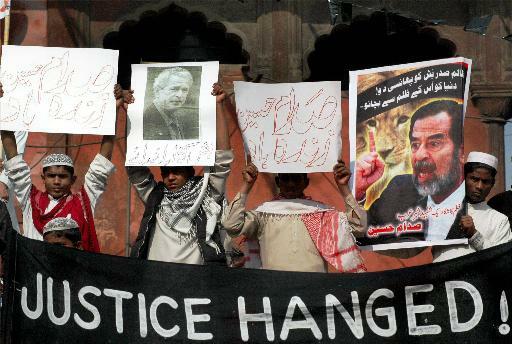 Muslims took to streets of Delhi on Friday to protest the execution of Saddam Hussein. They were marching towards the US embassy but were stopped near Daryaganj bridge. Thousands of Muslims carrying banners and placards participated in the demonstration. The ‘duaa’ was also held. 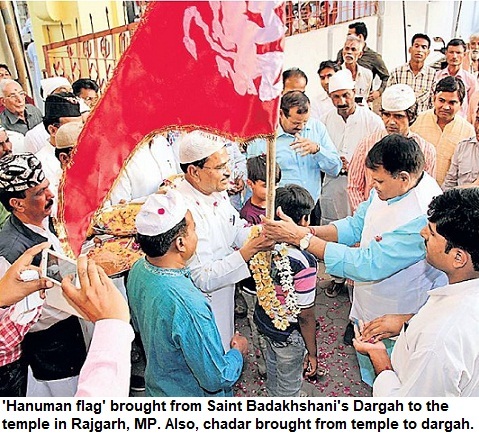 But the question is that 'aren’t Muslims overdoing it in India'? So many protests and marches across the country! On one hand, a section of Muslims assert that it is necessary and they should raise their voice. However, others feel energy spent on such protests should rather be put to use in creating awareness about education, hygiene in ghettoised Muslim localities, setting up health camps and showing such enthusiasm in other spheres.